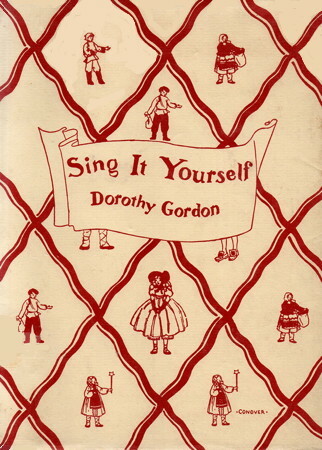 Information: Dorothy Gordon, author of books about songs and games. Sing it Yourself. Gordon, Dorothy. New York: Dutton, 1928. Contains 5 Native American songs. Treasure Bag of Game Songs. Gordon, Dorothy. New York: Dutton, 1939.